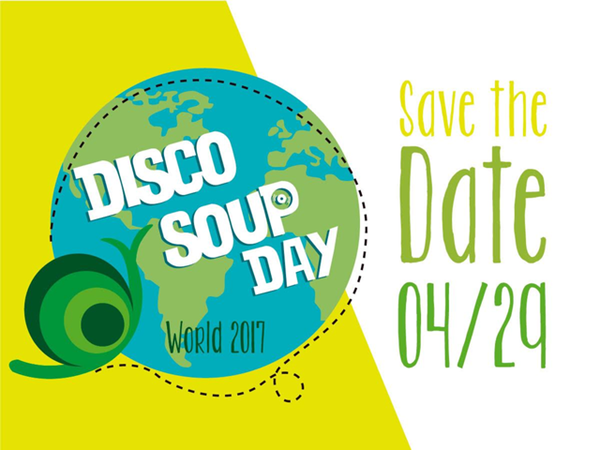 Slow Food Youth Networks around the world are joining together to celebrate International Disco Soup Day on Saturday, April 29, 2017. Disco Soup is an incredible food waste awareness event where volunteers listen to music and transform discarded food into hundreds of free meals for the public. We are looking for cities in the U.S. interested in hosting a Disco Soup on April 29. To sign up to host a Disco Soup in your town or to learn more, please contact Lauren Nelson at Lauren@slowfoodaustin.org. 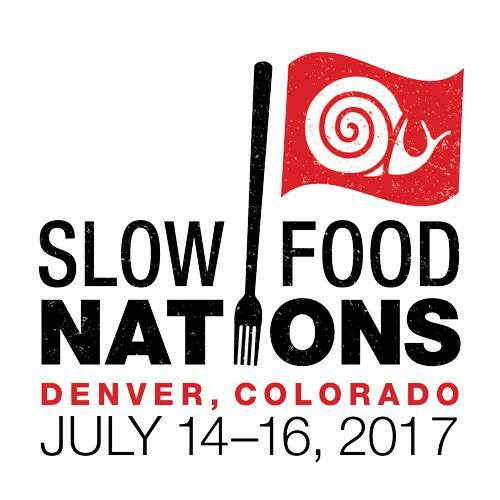 This month we are giving a big Slow THANKS to departing Slow Food State Governors Charity Kenyon (Central Valley CA) and Janette Wesley (The Carolinas). 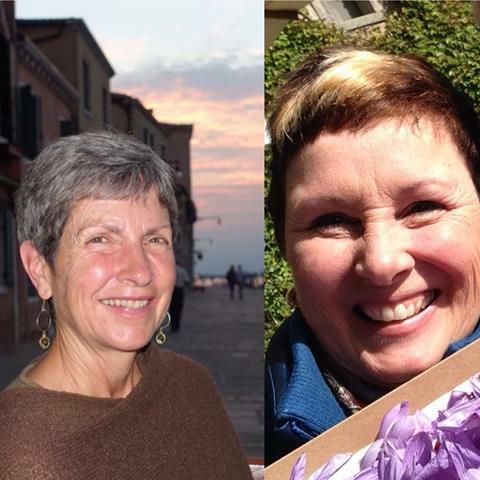 These two incredible woman have been involved with Slow Food for a combined time period of over 20 years and have served as active members, chapter leaders, and most recently, state governors. Charity joined Slow Food Sacramento in 2003 where she has served a number of roles on the board, including governor since July 2011. She has been Chair of the SF California Policy Committee and an International Councilor representing Slow Food USA at International Council meetings since 2012. Charity and her husband own Kingbird Farms, a 5-acre farm in Southern Sacramento County where they grow fruits, vegetables and several Ark of Taste varieties for a 20-family CSA and one of Sacramento’s leading restaurants, as well as the local food bank. In 2012 Charity retired from her law practice, which emphasized First Amendment litigation and appeals. A Greenville, SC native, Jan created the first USA-based Earth Market there in 2011, when she was also named activist of the year by the Carolina Farm Stewardship Association. She served as Chapter Leader for Slow Food Upstate (2009-2015), a board member since 2007, and member since she can remember. She is currently a partner with Vicario Wine and Spirits and Salute! LLC, a new business project that creates traditional liqueurs from fresh ingredients. Jan is a board member with the Metropolitan Arts Council Greenville and writes quarterly for AT HOME Magazine on garden to table. "The Earth is our teacher. It teaches consistency because it requires daily care; it teaches depth because it can't bear shoddy, superficial labor; it teaches hope because the harvest doesn't always live up to expectations; it teaches collaboration because it requires many hands and many arms; it teaches sharing because it is the common good par excellence. Last but not least, it teaches us to marry height and depth, sky and roots."